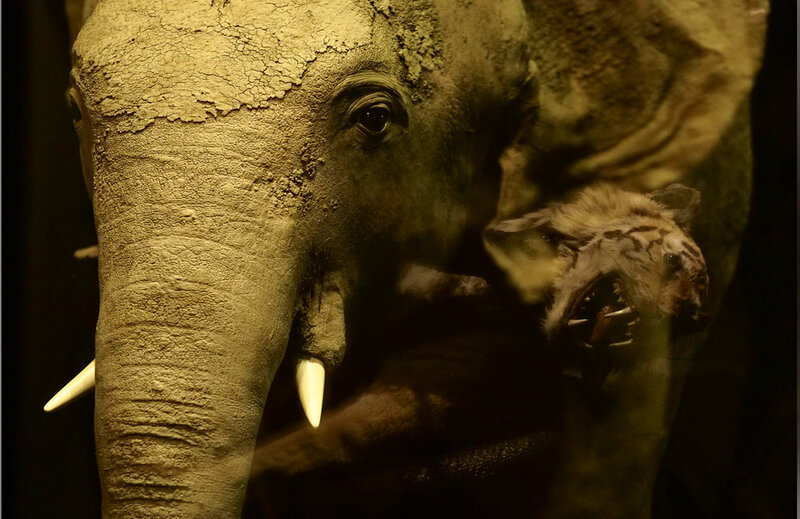 From Orangutan to Platypus, Polar Bear to Elephant the museum collection of animals includes over 9000 preserved specimens. The zoology collection includes many mounted mammals, most of the best are on display. 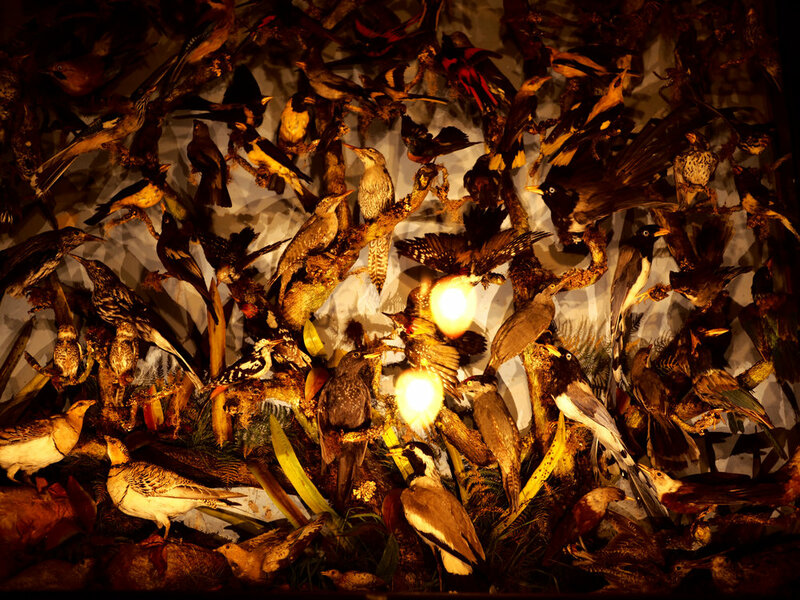 A large collection of shells, many birds, eggs and entomology. The collection is worldwide in scope, with specimens from the Arctic to Asia, Africa to Europe as well as animals from our local environment. The collection includes many characters. Including, our famous ‘Tiger and Python’ exhibit. Originally part of William Bullocks collection. William Bullock was a 19th Century entertainer whose collections of animals went on tour and finally on display in the ‘Egyptian Hall’ in London. His exhibits were designed to amaze and awe the Victorian publics. Since its creation, the exhibit has been drawn and painted, an oil painting by Alexandre Isidore is part of The Louvre, Paris collection and a woodcut by Thomas Bewick also exists. In recent times, it has been photographed by The National Geographic. Our ‘Tiger and Python’ continues that tradition and regularly draws a fascinated audience today! We also take care of ‘Nellie’ our much-loved baby elephant. Who once upon a time could be seen outside the museum. Small children could sit on her back! More recently she has been conserved, and put back on display.